Yesterday, NZ Herald revealed that the electrical company in Auckland, Lyon Electrical, which fitted 19 Auckland buildings with a cable that could become brittle, break and set fire within 5 years, is not going to be prosecuted by Worksafe, New Zealand’s health and safety regulator. A report by Worksafe on this case shows that Lyon Electrical’s imported cabling came with the correct certification and proof of compliance that is required by New Zealand. Worksafe did not find any evidence that Lyon Electrical and its director Ben Lyon knowingly or recklessly imported, supplied or installed the faulty cable, which is why they are not being prosecuted. Reports have revealed that this is not the first time that something like this is happening. Earlier last year, another electrical company is Hawke’s Bay came very close the distributing the exact same cable. Worksafe warned people around the country last year about this particular TPS cable marked “EESS 150102-0” telling electricians around the country to not use these cables anywhere due to their non-compliance with safety standards. A swimming pool, a retirement village and several apartments have gotten affected by this cable and it has cost an estimate of about $12 million dollars in repairs to rip out and replace the cabling. This cable has now been banned and it is also being considered if all kinds of cable should be declared as high-risk. A similar incident took place in Australia in 2013, where thousands of homes in Queensland were affected with faulty cables, following which the Infinity cables were pulled off the shelfs and all cables were declared high-risk. 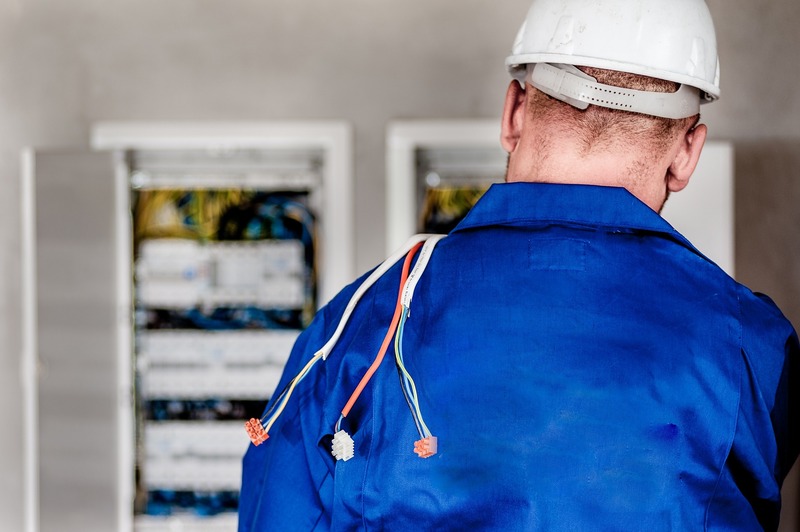 If you are in Auckland, and are looking for an electrician, contact this reliable Auckland electrician. They are master electricians in Auckland, who have many years of experience in the electrical field.